Falcon 2000 made its second visit in two days returning from Cork this afternoon. Followed by Challenger 9H-VFA from Farnborough that looks to be a night stop. An evening arrival tonight of Diamond Star 40 N264DS arriving from Biggin Hill. Newish Ryanair EI-GXN making its second visit this morning from Malta. Jet2 Boeing B737 G-JZBR has joined the base fleet today after being swapped with G-JZBD in Faro. 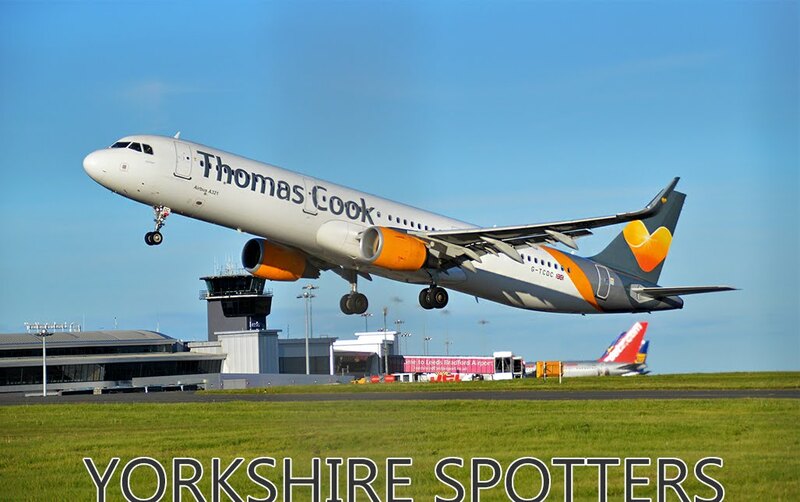 Recently aqquired B738 G-DRTU emerged from the Bournemouth paintshop and swiftly made its way to Manchester this afternoon, so one more to look out for if you missed it previously.